Because of each of you who have supported ROOM FOR GRACE, today we wrote a check to EYE TO EYE to fulfill the first half of our donation promise! 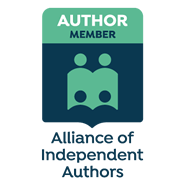 We've sold just over 500 books and sent 10% of all ebook and paperback purchases to this incredible program that began in Room 4. Mary Brennan, Mom's principal and mentor at Vartan Gregorian Elementary School at Fox Point, was a leader above all leaders, and had the strong ability to match teachers to the right program so in 1998, the phone in Room 4 rang and Mary said to Mom, “There are three very handsome gentlemen here with an idea for a project. It has your name written all over it and they’re hoping to get some answers.” David Cole, Jonathan Mooney, and David Flink, from the Howard Swearer for Public Service School at Brown University, wanted to create a project to pair children with learning disabilities or children with Attention Deficit Disorder, and mentor them with adults who had similar disabilities. Their motto was, “You are not alone, and you can do this.” Mom could tell they were on to something special, that they were all in, and all they needed was someone to believe in them and give them a chance. Mom believed that the program chiseled through structure and order and uncovered a remarkably beautiful approach into a child’s life and so, Eye to Eye was born. Over the years, Mom told me numerous stories of empowerment that I never forgot, and to be honest, cherished, so today I am so so so proud and excited to make this donation. Attaway to Eye To Eye for all the tremendous work they do!! You have supported our family and the rollout of ROOM FOR GRACE, please go with us a little farther. 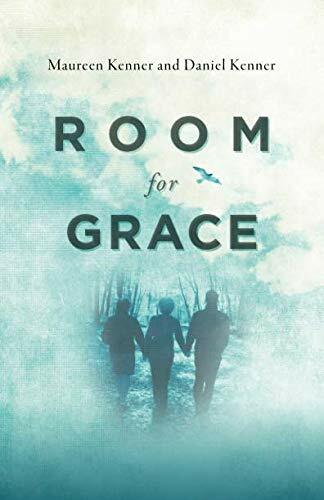 If you each tell FOUR friends about ROOM FOR GRACE, we will be able to fulfill our promise to EYE TO EYE and give them 10% of the first 1,000 books sold. Help us spread the word.